Masks: New Shambala is here! Get to know Tommy (Daniel), Naomi (Jayd), and Jhangir (Ammar) as they navigate high school, life with powers, and family. 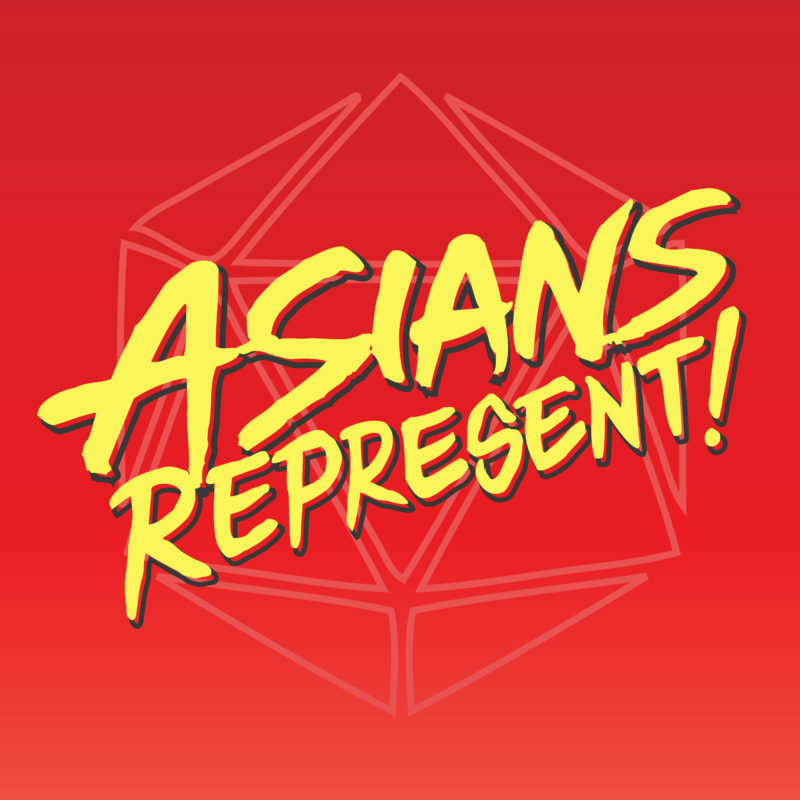 If you have questions about this episode’s themes, suggestions, or anything else related to Asians Represent, get in touch with us on Twitter/Instagram @aznsrepresent, Facebook/aznsrepresent, or at aznsrepresent@oneshotpodcast.com. Brother Ming is a designer of print-and-play fan games that you can download for free! They joined Daniel and Agatha for a discussion of the widely known, but perhaps also misunderstood “magical girl” genre! If you have questions about this episode’s theme, the games discussed, or anything else related to Asians Represent, get in touch with us on Twitter/Instagram @aznsrepresent, Facebook/aznsrepresent, or at aznsrepresent@oneshotpodcast.com. It’s time. The very first Asians Represent actual play! Daniel, Agatha, and Jayd were joined by fellow Torontonian Ammar Ijaz for session zero of Masks: A New Generation. Set in a city of our own creation – New Shambala – this will be a series of romantic ups and downs, action, and family drama! Daniel and Jayd hung out with game designer, outdoor skills educator, and wilderness first responder Jeeyon Shim to talk about cultivating connections to nature through gaming. Are there problems with the current state of cyberpunk? Daniel and Agatha sat down with TTRPG/LARP designer Banana Chan to discuss the past, present, and future of the cyberpunk genre. January Bonus: Welcome to the team Jayd! Jayd Matyas joins Daniel and Agatha for another episode of Asians Represent as…a member of the team! Daniel and Agatha sat down with Clio Yu-Su Davis, a game designer, and interactive media writer, to discuss how to play as Asian characters if you aren’t Asian. Mariam Ahmad is currently writing a desi fantasy campaign setting called Sarzameen. This episode was a Patreon early-access exclusive for the month of November 2018. For early access to bonus episodes of Asians Represent, become a patron at patreon.com/oneshotpodcast! Daniel and Agatha sat down with game designer Derek Chung to discuss Emberwind and the uses of tabletop roleplaying games in therapy! Learn more about Emberwind at emberwindgame.com and Derek’s other work at nomnivoregames.com.